Stress is a normal part of life, and it can motivate people toward reaching goals. However, it can, especially in young children, hinder mental, social, brain, and personal development since humans are not born automatically instilled with the most productive ways to deal with stress. Stress is our body’s reaction to being overstimulated, feeling threatened, overwhelmed, being uncomfortable with new places and people, and stress can be brought on by too much excitement too. If stress is not managed properly, it has the potential to lead to a damaged immune system and lifelong health issues so says the Psychology Foundation of Canada. Tantrums, nonstop crying and whining, violent outbursts, a relentless sense of being tired and withdrawn, headaches, trouble eating/sleeping, bad habits like biting nails, hair twisting, and sucking thumbs have the potential to develop if toxic stress is left to wreak havoc upon a child—a child who wants to trust family members and teachers. If everyday stress and/or chronic long term stress are left to simmer without intervention, logic tells us ABCs, 1-2-3s, and all other knowledge needed to mature travel a longer, rougher terrain to get inside of a child’s mind. If a child is stressing over a bully waiting for him/her outside on the playground, or stressing about his/her mother’s reaction to a teacher’s note, basic survival kicks in. The ABCs and 1-2-3s pale in comparison. If everyday stress and/or chronic long term stress persist, undesirable behaviors might manifest, like becoming that bully on the playground, tantrums, inflicting self-harm, loud outbursts, or a child shutting down to become anti-social is a real possibility. It’s crucial for strategies, routines, and action plans be in place that children are aware of to decrease the chances of stress damaging their social development. If everyday stress and/or chronic long term stress become too acceptable for a child, what personal goals will be disregarded because surviving is more important? Maybe a child desperately wants to learn to read, but constant teasing about it feeds a negative message about school, so that child gives up. Parents, teachers, and caregivers can reduce stress so children feel safe in their environments, safe to learn. Stress-induced alterations in the design of a child’s developing brain can have possible permanent effects on a range of important functions “such as regulating stress physiology, learning new skills, and developing the capacity to make healthy adaptations to future adversity (AAP). “Impaired parenting—defined as harsh, inconsistent, or indifferent parenting—is known to be related to poor developmental and emotional outcomes in young children, says the National Center for Children in Poverty. Resources like Prevent Child Abuse America, National Center for Children in Poverty, The American Academy of Pediatrics, The Psychology Foundation of Canada, school counselors, social workers, and child welfare programs can assist parents/caregivers, teachers, and the community to protect children from toxic stress. 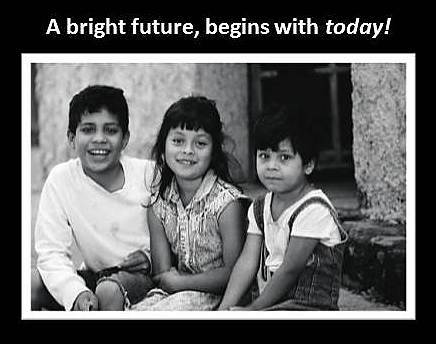 The more parents/caregivers understand about the development of children, the better equipped they will be to get their children off to a good start. Pediatric doctors, schools, child welfare programs, and the community all have the potential to impact this issue. 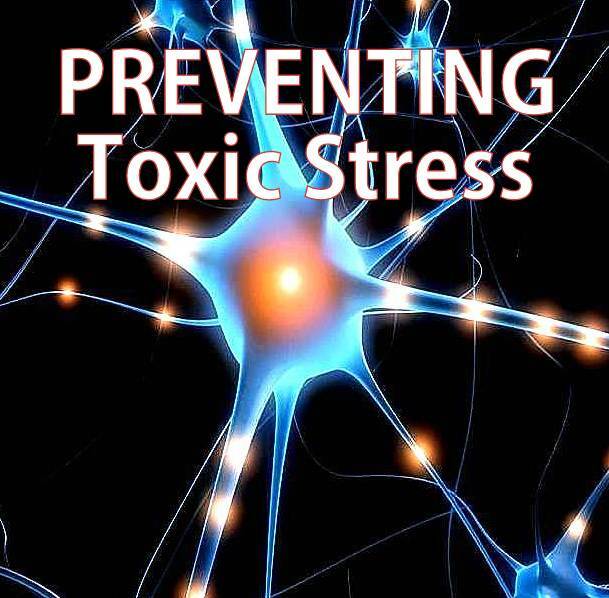 Take time to learn about toxic stress, and then spread the word! Please feel free to comment, and share this post. Thanks for visiting the Noracast!